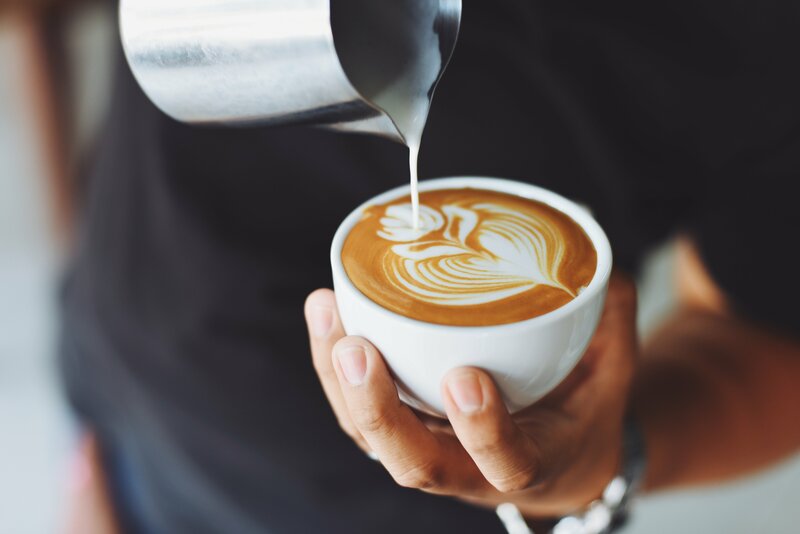 Keeping it healthy and local, the Ebb + Flow team has partnered with Cult Coffee Roasters of Phoenix to provide the highest-grade, environmentally conscious ingredients for every cup of java. Beyond a freshly brewed coffee, Ebb + Flow’s artisan offerings include lattes, nitro cold brew and specialty teas. For irresistible accompaniments to the beverage menu, Ebb + Flow has partnered with Peddler’s Son, a produce supplier that curates the freshest fruit from local farms for smoothies and popular acai bowls, brimming with antioxidants. Even muffins, scones, cinnamon rolls and pop tarts are baked fresh locally with gluten-free and vegan options. This new community gathering spot was designed with lingering in mind. Industrial touches with rustic wood finishes and splashes of color create a comfortable setting to connect and refresh.